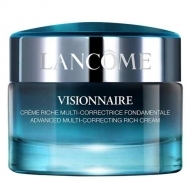 DESCRIPTION: Visionnaire Crescendo from Lancôme is an advanced concealer cream. Dermatologists have recently proven that intensive peels allow for maximum skin renewal. 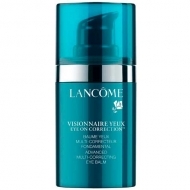 PHASE 1 - 5% natural acids (aha) and quinoa peel extract that gently exfoliate and stimulate skin renewal. Morning after morning, unrivaled radiance and visibly smoother skin. 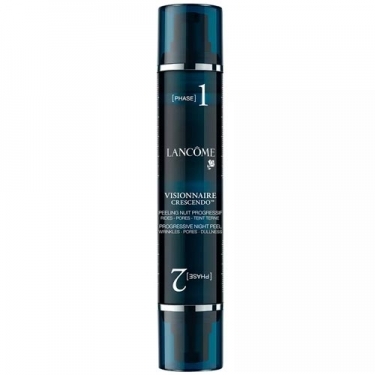 PHASE 2 - 10% peeling agents, including salicylic acid, which uniformises the surface of the skin, and glycolic acid, which helps soften the surface of the skin. After 28 nights, the skin is visibly renewed. 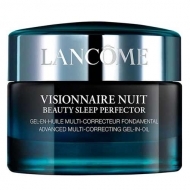 Apply on face before bed.